Currently in my house I have three dogs of my own, two foster dogs, two guinea pigs, three kids… you could say that things get a little crazy around here. 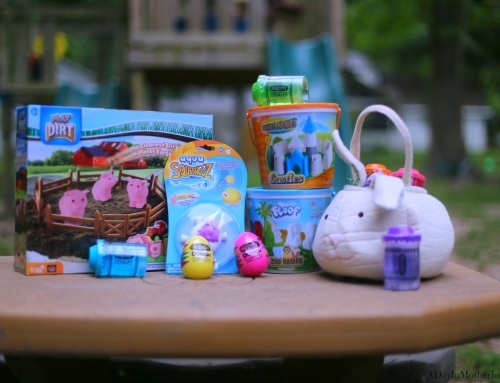 Trying to make sure everyone gets what they need, including personal space, can be so hard! I can’t even go to the restroom with out a ‘mom’ or paw under the door! I would’t have it any other way, really, but I also know that not everyone is as dog crazy as I am. So it really helps to have a kennel. 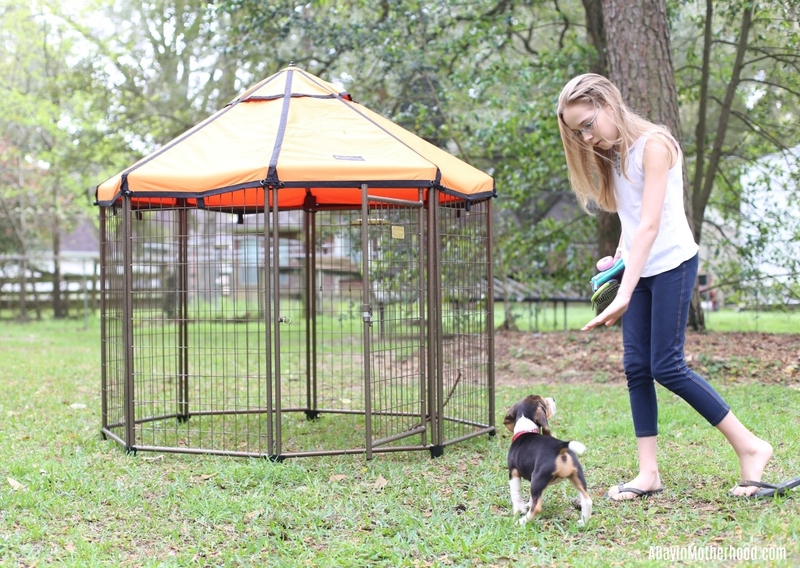 Regular kennels are rectangular, smaller and have a flat roof that is generally wire. They don’t help me much if I need to have my dogs, especially puppy Kylie, in it for a party or for any other reason. 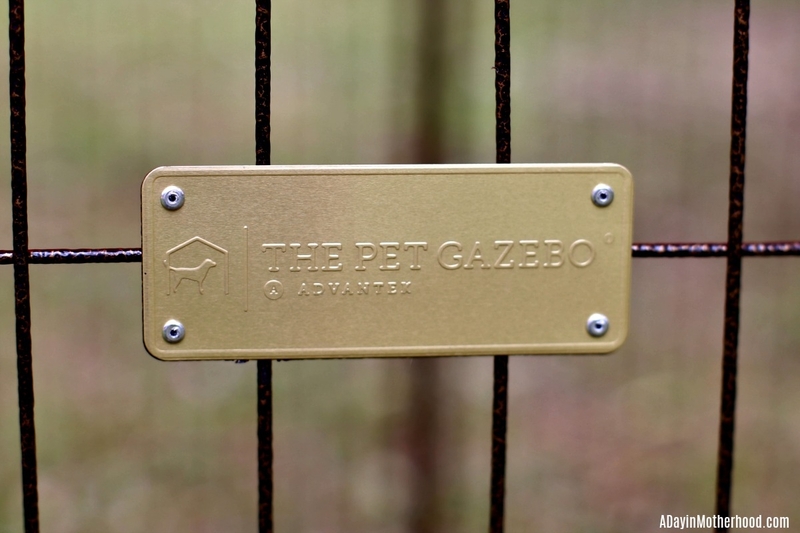 Enter The Pet Gazebo! 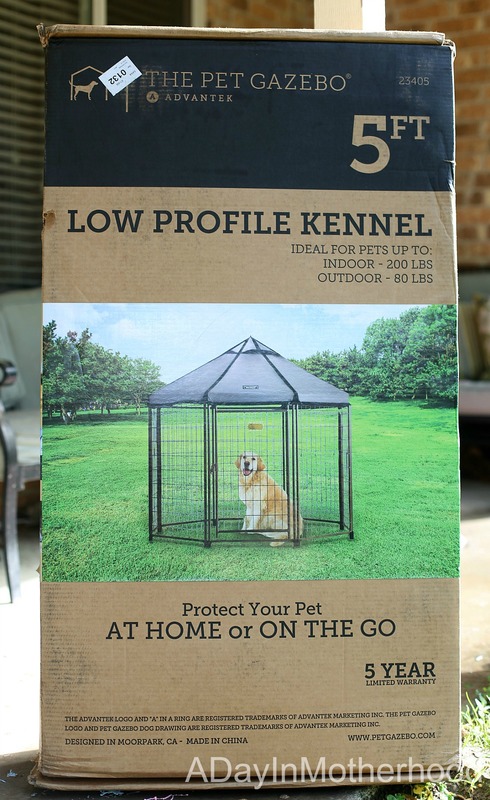 A beautiful, sturdy, covered kennel that is big enough for multiple dogs and pretty enough to fit into the landscaping. It took about 30 minutes to put the dog kennel together from opening the box to letting the dogs in! 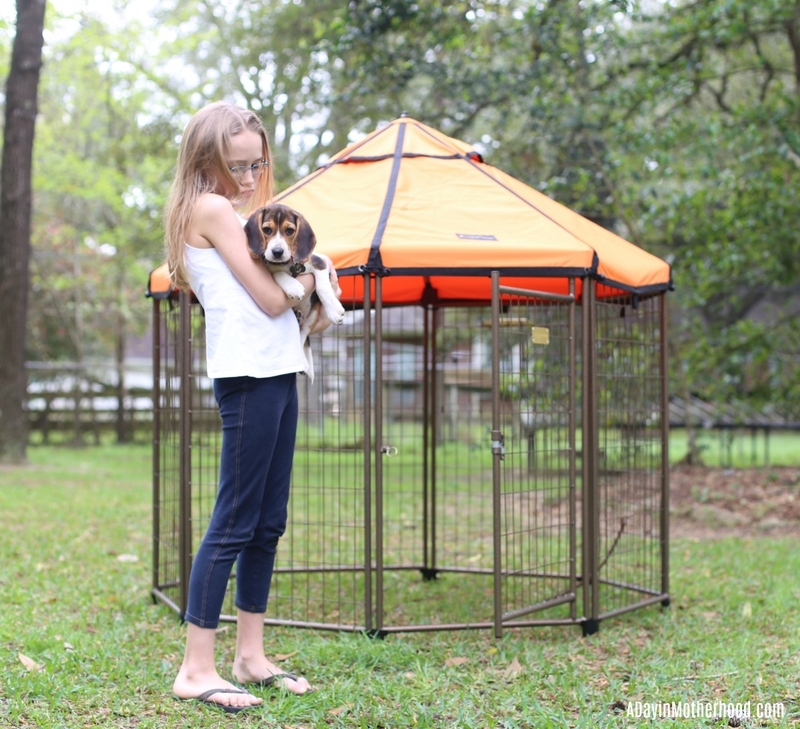 The Pet Gazebo was extremely easy to assemble with very simple instructions. In fact I was putting it together so fast I did not realize I put the door on upside down, but it only took me two minutes to flip it around. The fabric cover is thick and sturdy. It provides shade on a hot day and protection if an unexpected rain shower happens. You get a choice of the orange cover or a brown one that is also included. 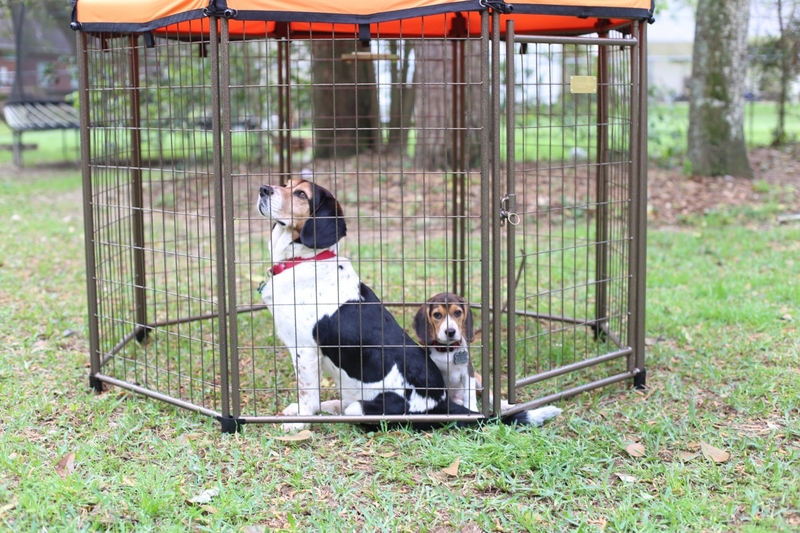 If there is not enough room in one Pet Gazebo, you can put multiple kennels togetheras well! The lock on the door is perfect to keep any pet in. I was able to lock and unlock the door on The Pet Gazebo with just one hand. 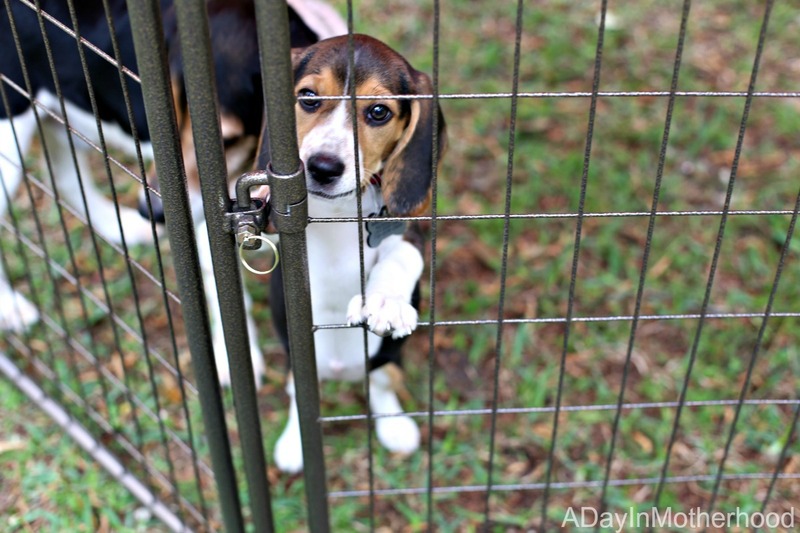 With a wiggling puppy in one hand, this easy latch came in handy! More than once! 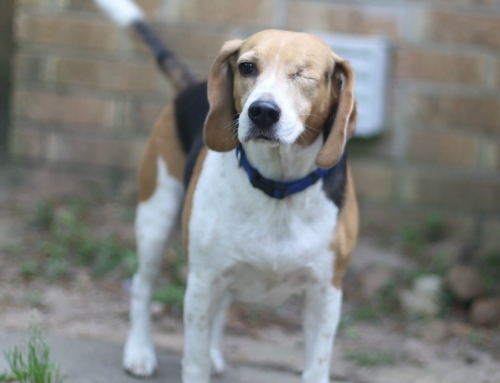 It is time to up our kennel game in this house to include the proper spoiling of our dogs and our foster dogs. 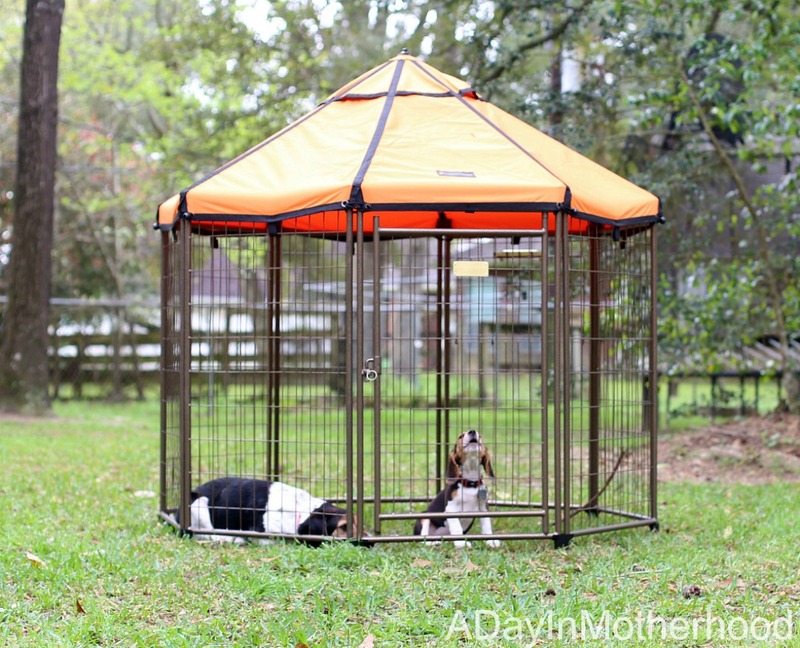 The Pet Gazebo helps me do that in a safe, effective and attractive pet kennel! 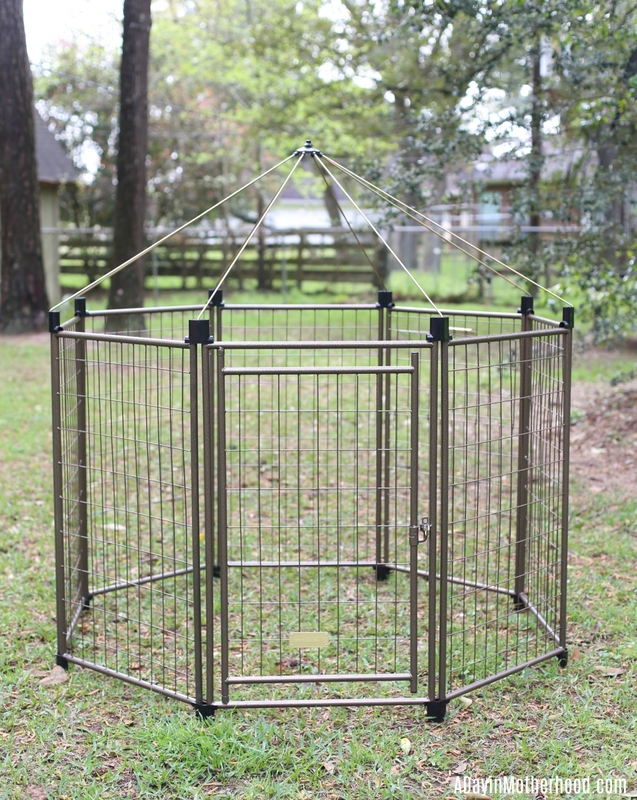 There are multiple sizes of kennels for your dogs and all are easy assembly! 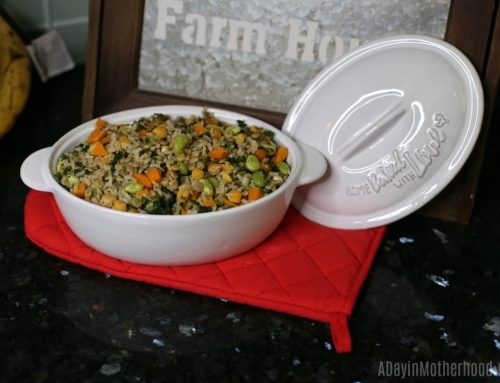 Use it indoors or ut for safe protection for your pet! 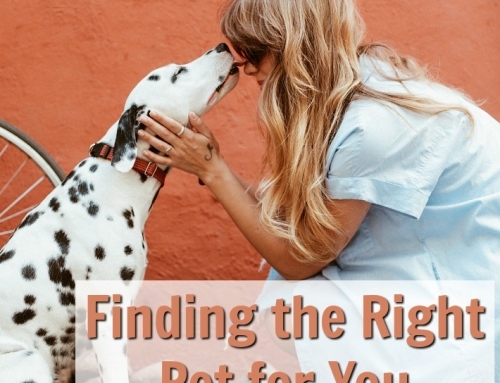 How many pets and people live in your house?